VeriBlock extends Bitcoin's security to other blockchain utilizing a proprietary PoP consensus protocol. The VeriBlock (VBK) initial exchange offering (IEO) has been conducted through the Bittrex OTC trading desk using Bitcoin (BTC). 50% of VBK coins will vest immediately and will be deposited into customer's Bittrex wallets on April 5, 2019. The remaining 50% of VBK coins will vest over four years. 25% of the VBK coins subject to vesting will vest on the first anniversary of the purchase. 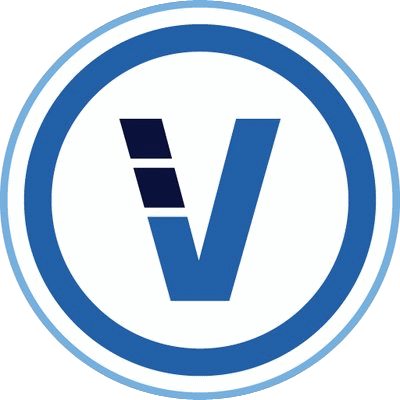 After that (beginning in the second year after purchase), 1/36 of the remaining unvested VBK coins will vest monthly and be delivered to the Bittrex wallet by the 15th calendar day of the following month (starting May 2020).